The application period for the LU Global Scholarship will open in early February 2018 for studies starting in autumn 2018. 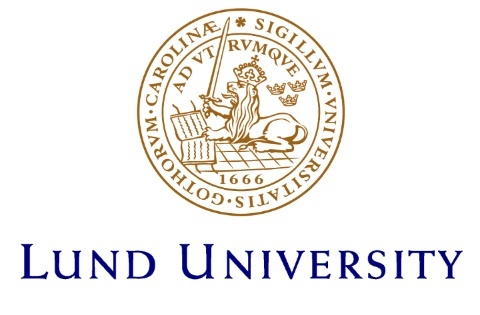 To apply for a Lund University Global Scholarship, you must first apply for the programme(s) or free-standing course(s) you wish to study at Lund University using the online, national application website, www.universityadmissions.se during the application period (16 October – 15 January) for studies starting in the autumn semester. Note that a few programmes do not open for applications until 1 December). Once you have made a complete application to a degree programme or free-standing courses of at least 30 ECTS credits and paid the application fee, you will be able to apply for the scholarship. For autumn 2018studies, the scholarship application period will be in February 2018, after the deadline to apply for studies.